Over the past few years the UK has been producing some serious talent. Even though American Market is notoriously difficult to crack, a few UK artist have broke through, some thing that I expect Jessie J to do. Justin Timberlake claims that she has the best voice in the world right now, and she just won the coveted BBC Sound Award for 2011, which has gone too the likes of Adele, and 50 Cent. So what makes her good? A few weeks ago Nadine Coyle debuted her first solo single ‘Insatiable’ in the UK. Nadine was originally part of Girls Aloud, the same group that spawned Cheryl Cole. Obviously there is competition between the two since they are from the same group, which means there are many people are split in their opinions of them. I like to pride myself on having a wide taste when it comes to music, but I haven’t done too many post on artist who are not in the R&B/Rap/Pop realm. 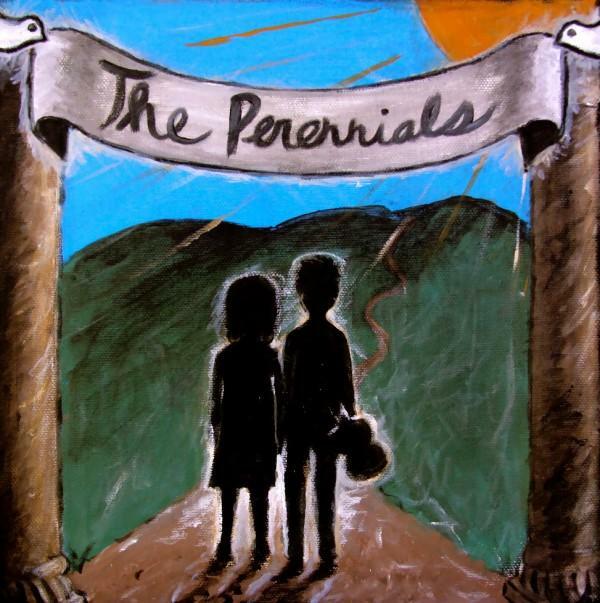 The Perennials are a indie/folk music group consisting of married couple Pete and Amanda Wells. The band is unsigned and currently based out of Spokane, Wa. If you like acoustic music than The Perennials should be a good listen for you. Their debut EP was released to itunes and other musical outlets this week, showcasing their passionate sound. Their meaningful lyrics and quiet tone create a haunting musical experience that is quite captivating. Straight out of New York City upcoming rapper Tarik is aiming for mass success by sticking to rap in its truest form. Recently, Rap has been so commercialized that it is hard to remember what real rap sounds like. Tarik is unashamedly taking rap back to where it should be; a focus on the lyrics and the delivery. With his first mixtape, ‘The Tryout’, dropping in only a few weeks Tarik has began to build his buzz a few months ago releasing his own remixes to popular songs. Recreating hits like ‘Roger That’ and ‘Everything I Am’ Tarik proved that his skills are much more than most mixtape rappers. Drake and Nicki Minaj both proved their rapping skills on mixtapes before they were signed. Tarik seems to be taking the same route, because all of his songs are so lyrically strong it almost seems impossible to not be impressed. His rhymes are clever, creative, and sometimes funny. Look at ‘Roger That’ where he raps “Its about to get ugly//Shrek and Fiona”. Not only does Tarik add a sense of humor to his lyrics, but also pop culture references. He is relevant with his raps which means that the audience will connect with him. Poetry and Rap go hand and hand. If a rapper can’t intrigue the audience with their lyrics they fail. Tarik has a perfect grasp with his audience and proves with every song that he won’t let go. Tarik always plays around with his voice as well. I have always said that Nicki Minaj is successful because of her deliveries. Look at Tarik’s verse in the ‘Teach Me How To Dougie’ remix. His voice is both interesting and intriguing with the the lyrics. he plays around with the sound of words. Tarik is clearing finding his own voice and style. Experimenting with his deliveries will only make him a better rapper. This is just another way Tarik is ensuring that he is not a one dimensional artist. This verse alone proves the Tarik’s star power. I am looking forward to seeing how far he will be able to push his deliveries on his mixtape. Rap is meant to be a representation of the artist. Rapping over songs like ‘Ms. Independent’ and ‘Try Again’ show not only how versatile he is, but also where his influences lie. An artist should be well rounded, receiving inspiration from all genres. Look at Kanye West, he openly expresses that he listens to all genres of music and many times its evident in his songs. It is smart that Tarik is already broadening his horizons because right now he is building the foundations of his career. 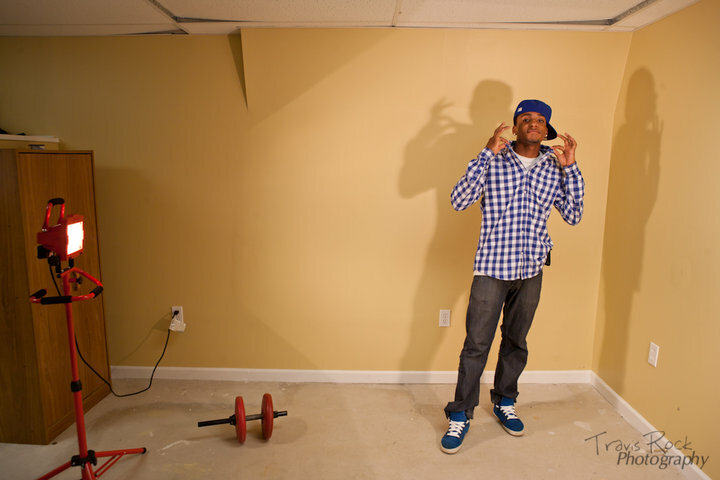 If he continues to dabble in other genres of music Tarik will be able to reach the masses. It’s always great to follow artist on their journey to success because as a fan you experience the rise with them. Tarik is well on his way to making his mark, and if he continues to drop songs this consistently good it is only a matter of time until record labels take notice. What do you think of Tarik? Comment in the comment section!